It's time to get revenge on those pesky boat-goers and enjoy a feast of swimmers and surfers! 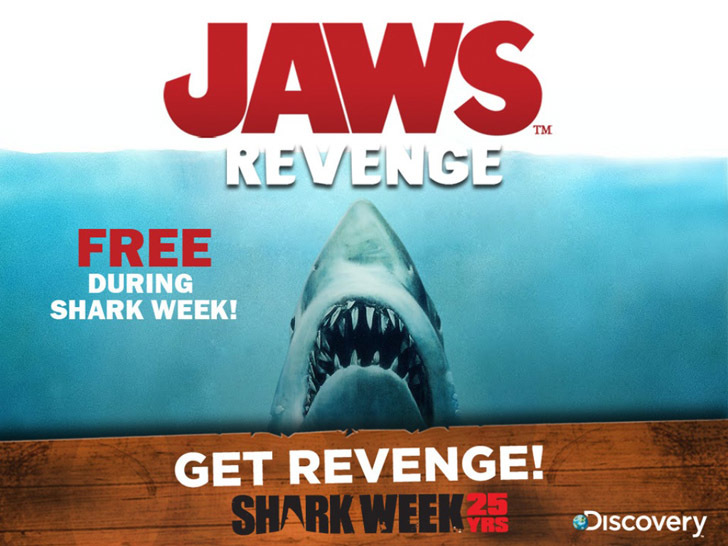 The team at Fuse Powered has crafted up an exciting app based on the thrilling movie: Jaws Revenge! Play through 40 levels in a feeding frenzied app as Jaws where you'll need to bring a big appetite!